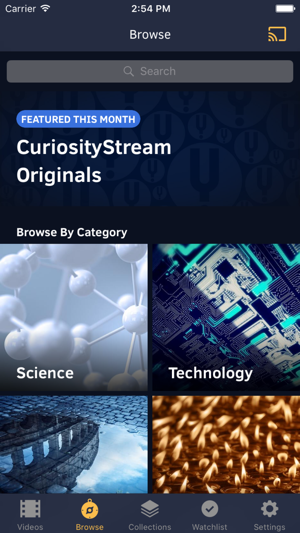 Thank you for using CuriosityStream! Every update of our app includes improvements for speed, reliability and a smoother user experience. + Minor bug fixes and performance improvements. The thought is there. But in practice the app is a complete failure. The interface is glitchy and buggy. 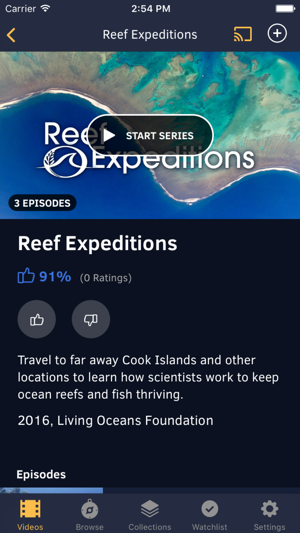 The fact that i cant toggle make the app stop streaming after one episode or continue playing is rather annoying. But by FAR the worst thing about this. Is the fact that for the life of me I cant figure out why the closed captioning feature cant be disabled. I am a visual person and when i see some dumb(and typically incorrect) subtitle on the bottom of my screen it drives me insane. Have tried to find a resolution for this to no avail. Have already canceled my subscription and will not come back until they fix that. Like the programs so far, but it could use more 4K content though, especially for the premium price. 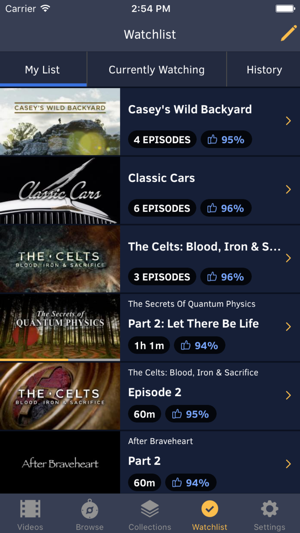 I’m a pretty big science/historical/animal tv show kinda guy and there’s a lot of stuff I haven’t seen on the premium cable channels. 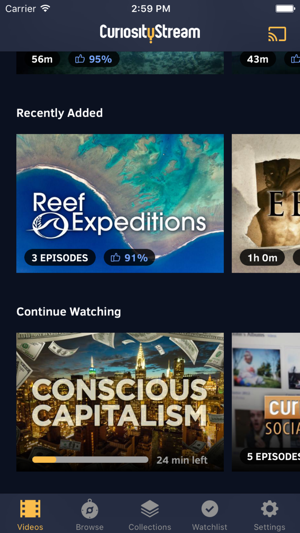 I do think the “dashboard” could use an overhaul, it’s like Netflix, but not as user friendly. This review is based on the Apple TV app, I’ve yet to use it on my iPad or iPhone. Content is good. App is bad. This review is just for the phone app. I enjoy the content on my smart TV without any issues. The phone app is very buggy. Trying to go full screen is buggy. The video often pauses and doesn’t keep up with the audio. This in not a network problem. None of my other video apps have this issue. I also have gigabit internet and the best WiFi router available. Please fix the bugs! I would like to be able to recommend this but right now I can’t. 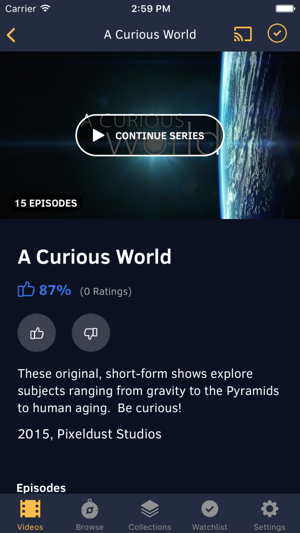 © Copyright 2018 CuriosityStream Inc.